Franchise UK > Franchise UK Blog > Advice > Needing help to find your ideal franchise? Finding the “right” franchise is a journey that is different for everyone. With such a variety of great franchise opportunities available, finding the ideal franchise for you can take many months of careful research. Firstly, think about your skills and where they may fit best and most importantly, ensure that you invest in a franchise that you believe you can run long term. Running your own business can often prove to be challenging at times, if the franchise you select is in an area of business that you enjoy this can often be the key to success. One of the big advantages of a franchise, is the training and on-going support provided by the Franchisor. The training element of a franchise opportunity can open up choices that you may not have previously considered. Below are a selection from a wide range of franchise opportunities listed on the Franchise UK directory, to give you inspiration and help you to find your ideal franchise. 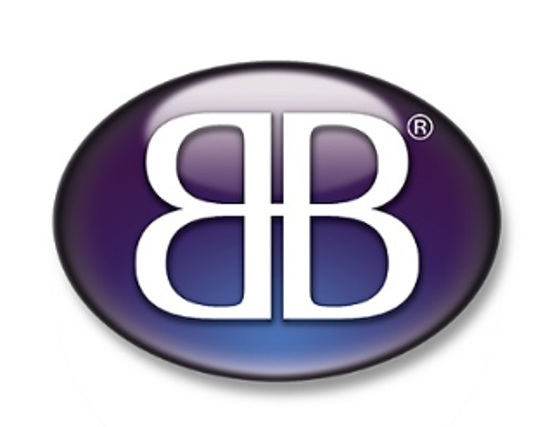 Business for Breakfast could be the ideal choice for a franchise seeker who enjoys mixing business with pleasure and would like to become part of their local business community by organising business focused networking events. To find out more about this exciting White Collar franchise click here. 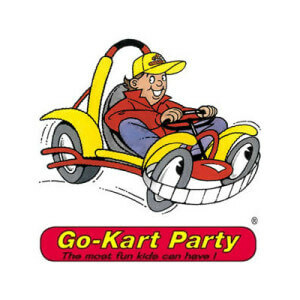 Go Kart Party is a fun, unique van based franchise opportunity. Go Kart Party specialises in providing battery powered go-karts with inflatable racing tracks for children’s parties with the wow factor and other special events requiring high quality, fun children’s entertainment. To find out more about this exciting franchise click here. Hunters is a national Estate Agency franchise. Hunters have developed tailored franchise options, so whether you are already operating as an estate agent or are inspired to do so, Hunters will have the franchise opportunity for you. Click here to find out more about franchise opportunities with Hunters. working alongside local solicitors and other property professionals. Pali have won many industry awards for their high quality, accurate land and property reports and providing customer excellence. Click here to find out more about this dynamic franchise.